If you’re tired of jiggling the handle to make your toilet behave after flushing, it might be time to replace its inner workings. In many cases, toilets run for more complex reasons. Higher water bills could also indicate a silent leak that can be difficult to detect. 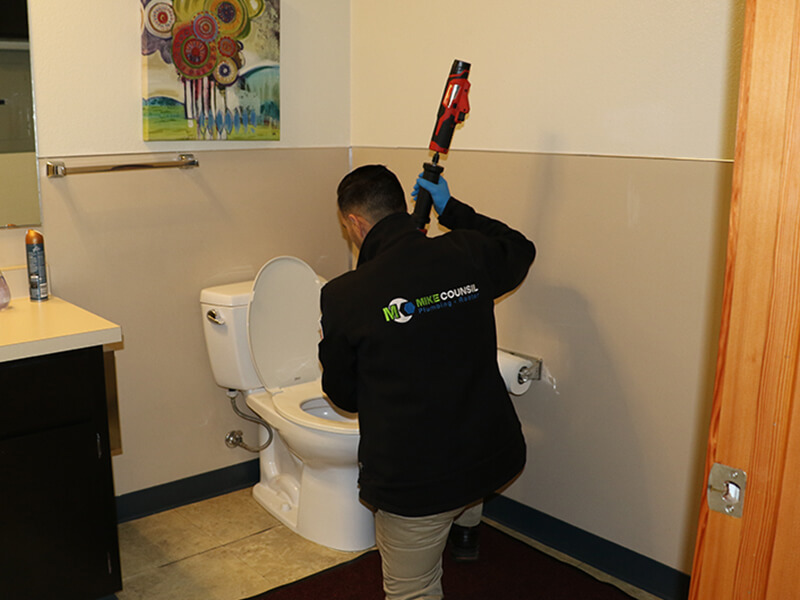 Your trusted service professionals at Mike Counsil Plumbing are standing by to help you determine if your existing toilet is in need of repair or if a replacement fixture is more suitable for your situation.